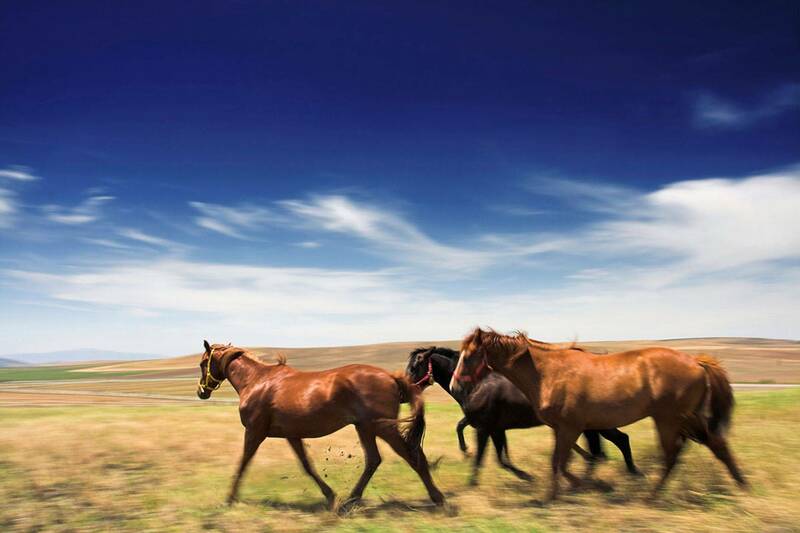 Horses can sense surface uncertainty as well as deep-seated emotional distress. In effect, they hold up a mirror in which clients can view themselves. The rhythmic motion of riding a horse causes the patient to focus on the movement - which is slow, deliberate, and relaxing.The communication established between the rider and the horse is based on primary communication that is mainly emotional and promotes self-esteem and confidence. Horses help facilitate healing because they have an innate and profound ability to know what a person needs to heal. By utilizing horses, sound principles of equine psychology, and an awareness of human brain development to repair and enhance all of life’s relationships, Gaits of Hope provides a conduit to hope and healing for the wounded heart. We hope you can find everything you need. Gaits of Hope LLC is focused on providing high-quality service and customer satisfaction - we will do everything we can to meet your expectations.